World Chen Style Hun Yuan Taiji Association (WCSHYTA) was established by Mr. Wang Feng-Ming in 2007, headquarter in Edison, NJ, USA. WCSHYTA is the professional association for practicing, teaching, promoting, and developing the Chen Style Taiji throughout the world. The association provides workshops and training classes around the world. Before Mr. Wang moved to America from Europe, he was the founder of "The European Association of Chen Style Hun Yuan Taiji". 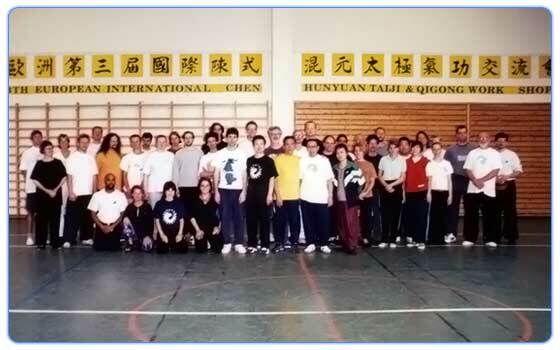 3rd European International Chen Style Hun Yuan Taiji & Qi Gong Workshop, Finland 2000. 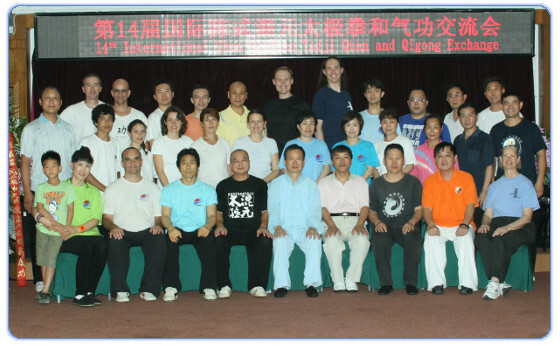 The 14th international seminar on Taiji and Qigong in 2012 in Beijing. Master Wang at European International Chen Style Hun Yuan Taiji and Qigong Workshop in France. 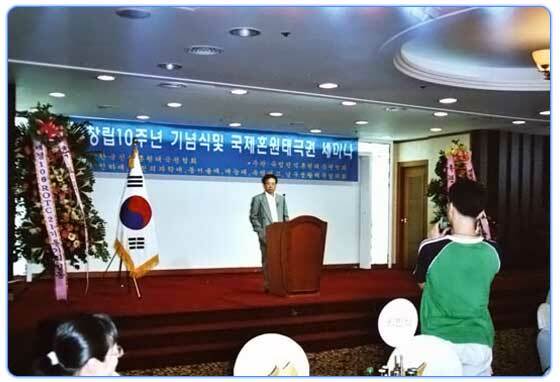 Master wangfengming speach at chen style hun yuan taiji Association 10th anniversary in Korea. 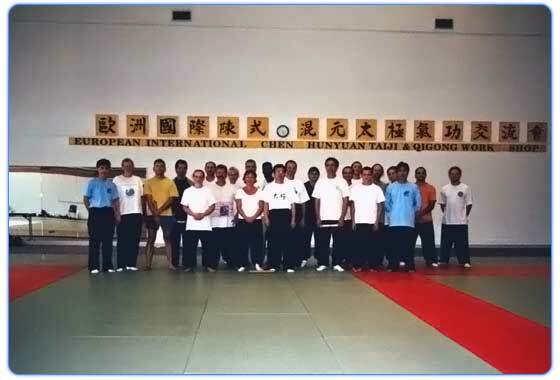 Master Wang showing taiji bafa skills in a taiji workshop in Spain in 2004. 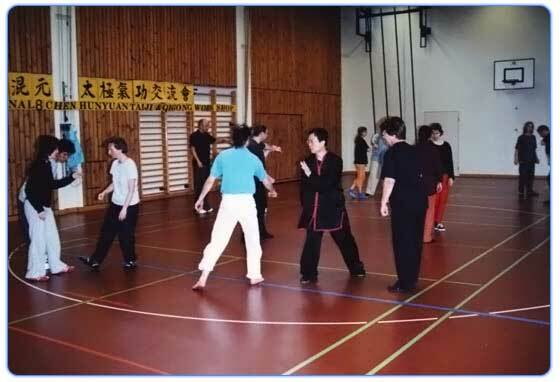 Master Wang showing taiji skills in a taiji workshop in Switzerland in 2005. 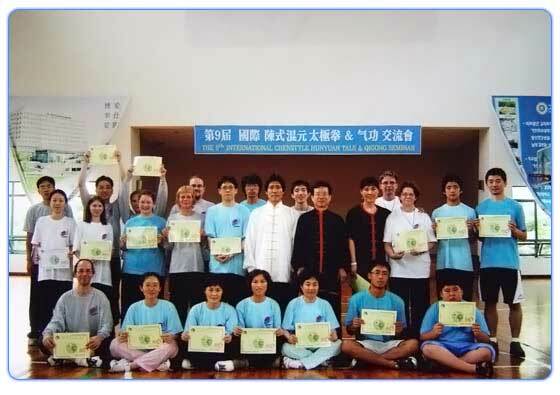 The 9th International Chen Style Hun Yuan Taiji and Qigong Seminar in Incheon, Korea, 2006.